Give your hair new styling everyday with NOVA NHC2009 - Hair Curler and Straightener. 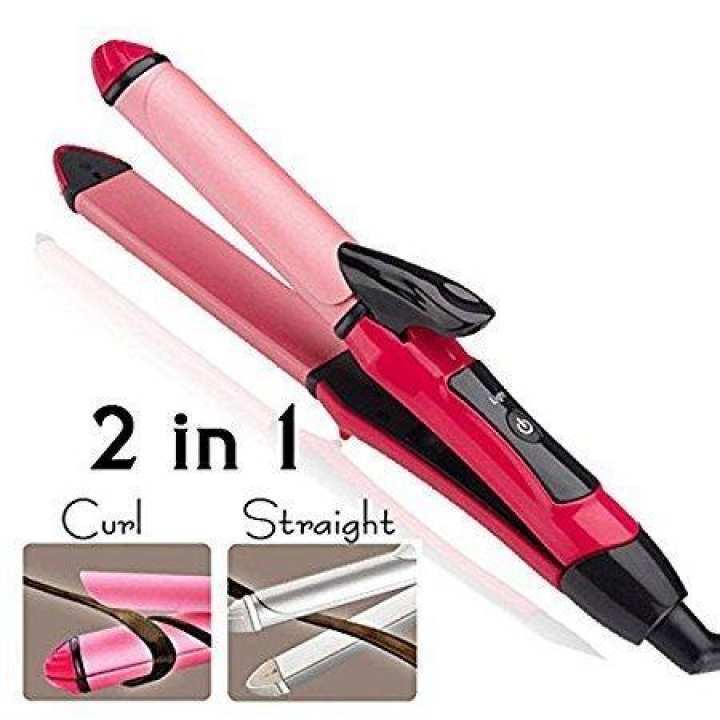 It is a 2 in 1 hair curling and straightening set. Either you want to straight your hair or give your hair some bouncy curls, this machine is perfect for it! The ceramic plates glide smoothly on your hair without any twisting or tangling in few seconds gives you perfect looking hair. It is compact in design machine and its accuracy in styling give that perfect die-hard look to you that you always wanted. Fake? really? item is totally original. or jahan tk baat rhi k chota hai to iss price me apko is se better straightener nahi milega, cheez k hisab se pese hote hain. 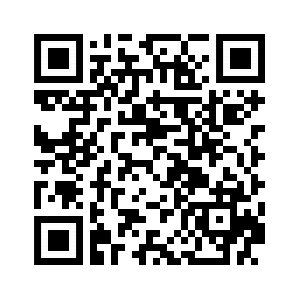 What is voucher code ? Vouchers nahi create kiye abi humne, already humari prices bht reasonable hain. Extra item send krden ge koi na koi.